Iacofano Catering to prepare daily meals for area residents. Hilton Head Island, SC, October 10, 2016: Meals-on-Wheels is pleased to announce the selection of a Charleston area company, Iacofano Catering and Events, to provide daily meals for its clients throughout the Hilton Head, Bluffton and Sun City areas. Local volunteers will begin delivering daily meals prepared by the catering company to all of its clients on October 17th. 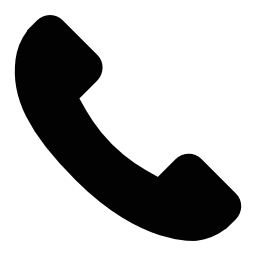 Meals-on-Wheels, Bluffton-Hilton Head, Inc. is a local charitable organization that delivers prepared meals to people who need meal assistance on a short term or long term basis because of illness, injury or age-related issues with mobility. The program, found in communities across the country, is designed to help people remain in their homes when they need assistance. In selecting Iacofano, Meals-on-Wheels sought a company experienced in nutrition. Meals must be carefully monitored for sodium and glucose levels to ensure that every meal meets daily dietary requirements for a healthy lifestyle. Some clients have special health-related dietary needs which also must be provided for when possible. 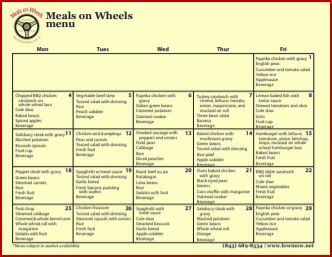 To learn more about Meals-on-Wheels in this area, visit the organization’s website at www.lowmow.org. To learn more about Iacofano Catering, visit www.iacofano.com. We are a non-profit organization dedicated to providing nutritious meals for people in need on a temporary or long-term basis. We deliver noontime meals each day, Monday through Friday, including holidays … always with a smile.